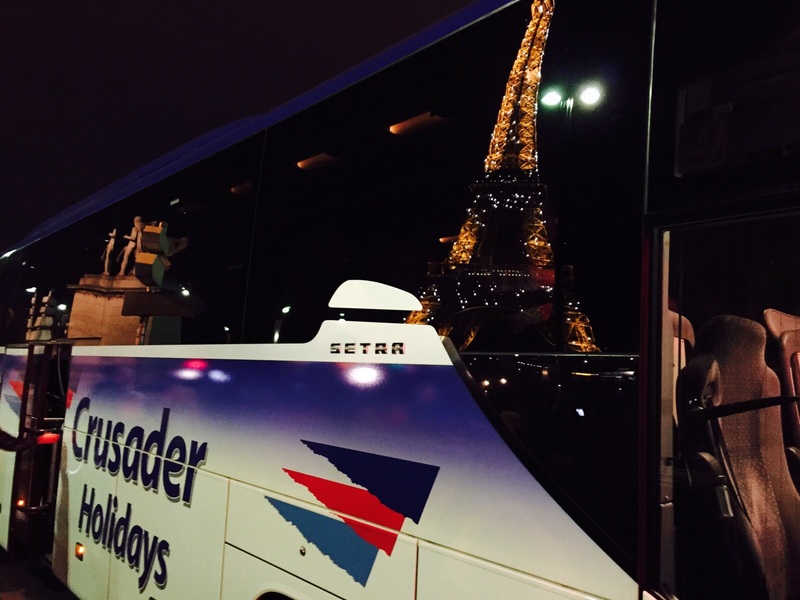 Some excellent photos taken by our driver Eddie on the recent Parisian Adventures Weekend. Some really great photos from our driver Martin, taken in Alsace. The September winner is….Rick Brown, for this fantastic and clever photo taken in Paris (obviously!) Well done Rick! Some stunning photos taken by Eddie O’Gorman on our most recent Dramatic Dolomites holiday to Italy.